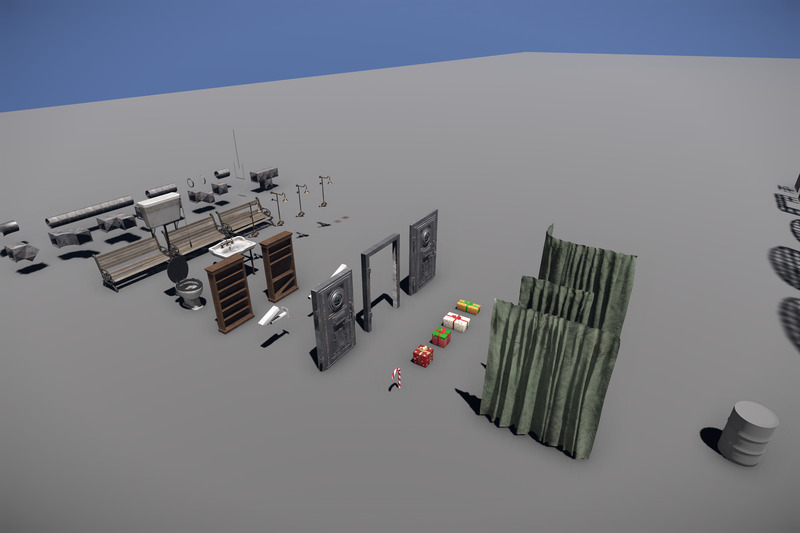 We’ve got together with CRYENGINE partner Automaton to release a HUGE range of Deceit assets for free on CRYENGINE Marketplace. 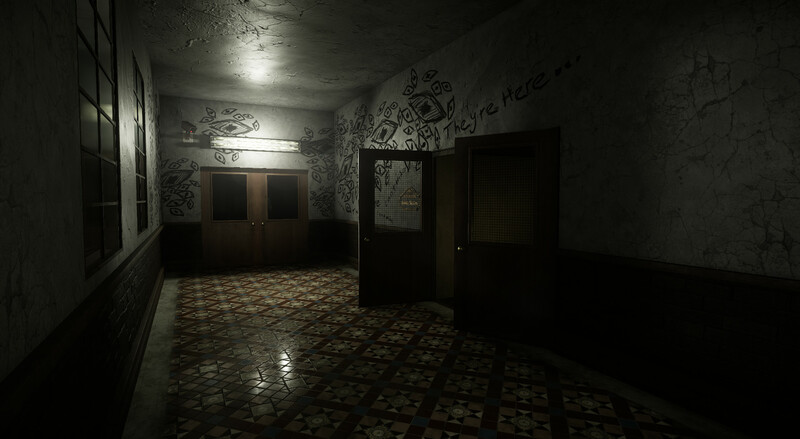 Deceit is a game that tests your instincts for trust and deception in the multiplayer first-person shooter from Automaton based around an asylum. 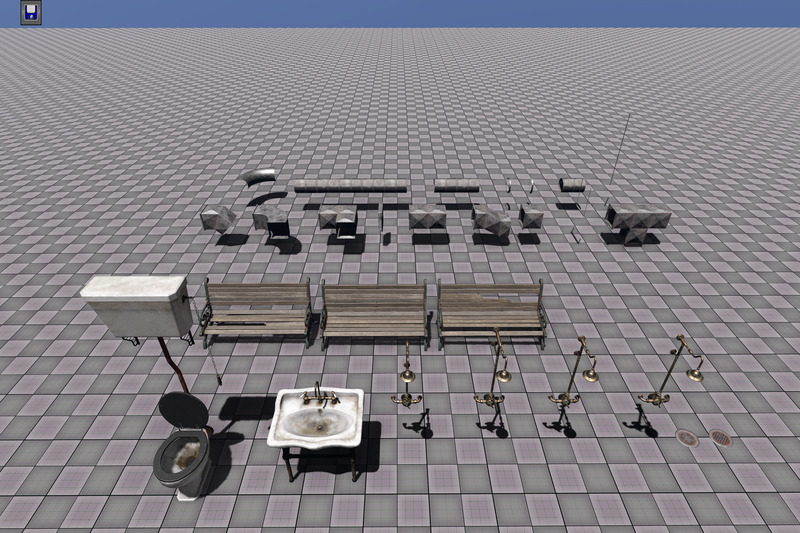 The assets and source content provide you with everything you need to kit-bash your own scenes. 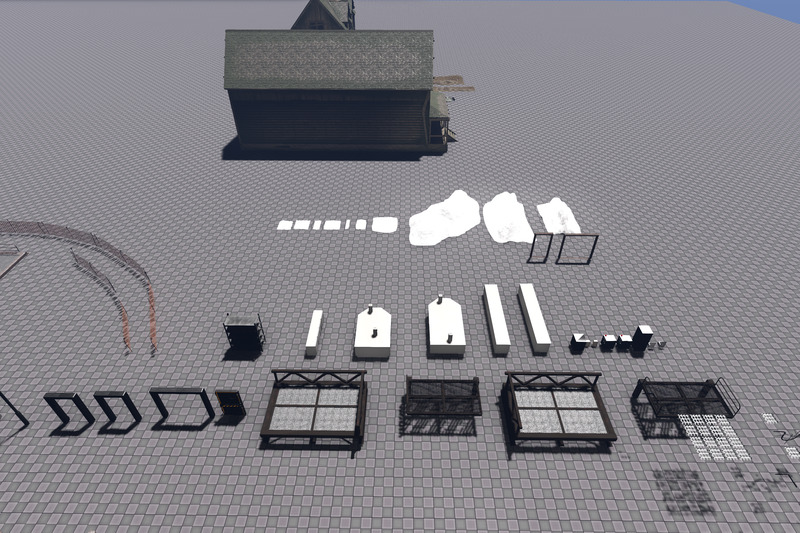 Within this asset pack is all of the source content for each item, providing the ultimate in customization of props for your own project. 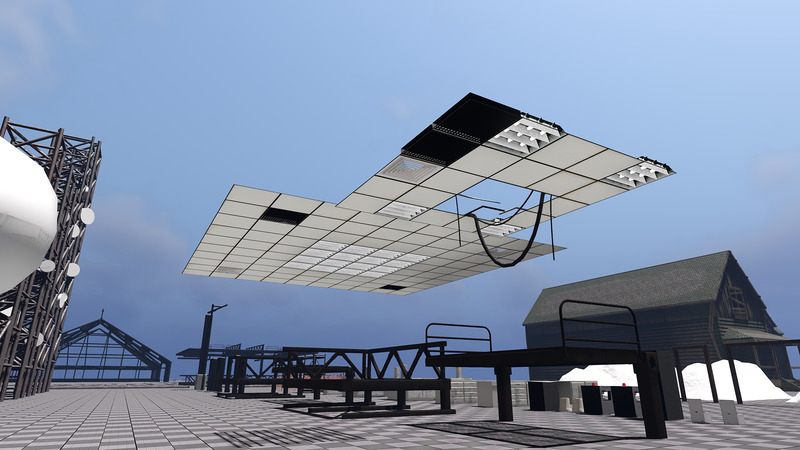 The source content is provided in 3ds Max (.max) file format along with .tif files for asset texturing. 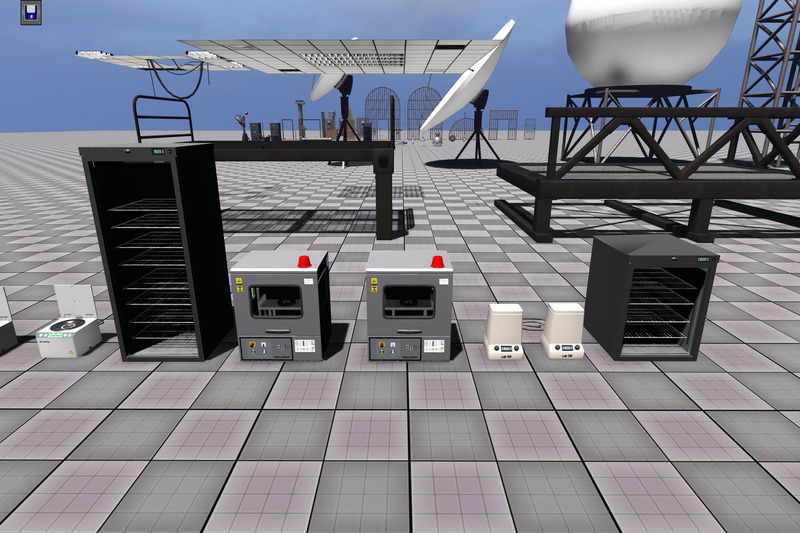 This is a comprehensive and diverse pack which offers you a huge range of high quality assets to enjoy. This pack was previously provided as part of the Humble CRYENGINE Bundle 2018, and we’re delighted to make them available to everyone for free, thanks to Automaton. 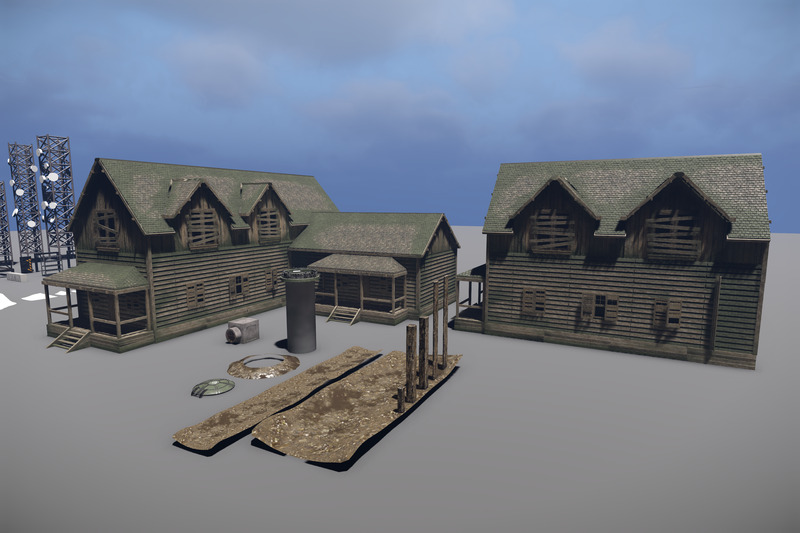 Get over to CRYENGINE Marketplace! 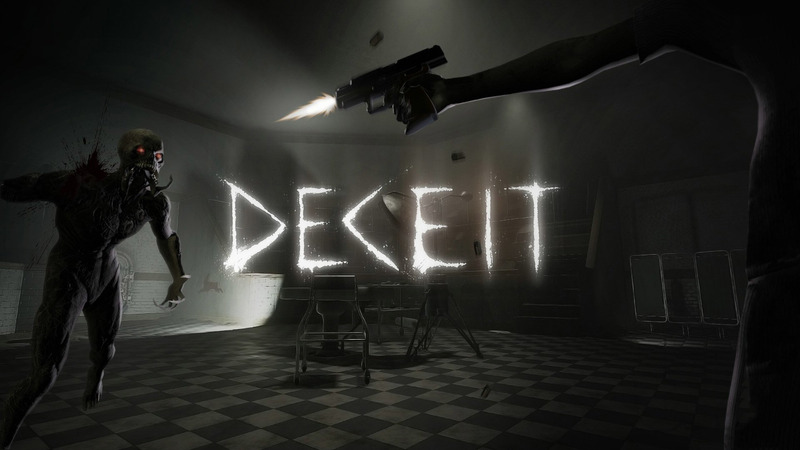 If you haven’t played Deceit yet, treat yourself on Steam - it's free to play. And you can also check out Mavericks, Automaton’s new groundbreaking 1000 player Battle Royale game, built on CRYENGINE, at their website. If you pick up an asset which makes the difference for you, don’t forget to leave a review. 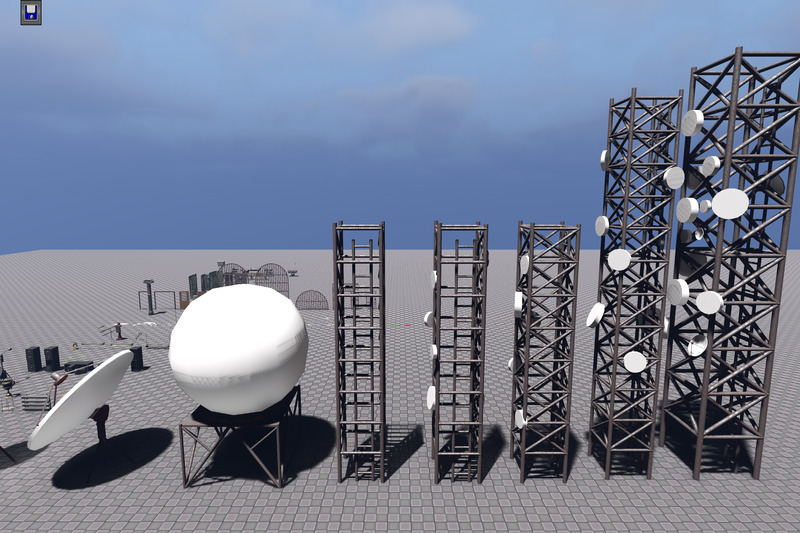 And if you’re making something cool, let us know on Discord, the CRYENGINE forum, Facebook, or Twitter.